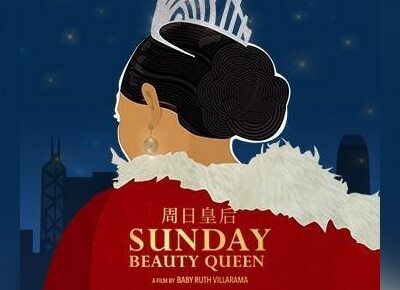 Metro Manila Film Festival 2016 Best Picture award recipient Sunday Beauty Queen is going to Hong Kong. Moviegoers can also participate in a question-and-answer session immediately after the film’s screening, as the cast of the movie will be present. The well-received documentary centers on the lives of Filipino domestic workers in Hong Kong who participate in beauty pageants. Aside from the MMFF winner, other films like Entre Medio del Fin, Sakaling Hindi Makarating, Imbisibol, and Curiosity, Adventure and Love are also screening in the weeklong event. In partnership with the Film Development Council of the Philippines and The Filipino Channel, the screenings are sponsored by Asia Society, an organization that hopes to bring out the best of the east and western cultures, break barriers and connect them through events like this.